Fun weekend for sure – crazy cold and full of snow! We capped of this weekend with the last of Ho ho holiday parties, good times for sure. The mountain was a blast, interestingly enough it was warmer up at the mountain than it was in town – the temperature read 10°s as we headed out and about 32°s about thirty minutes later when we arrived at Mt Bachelor. 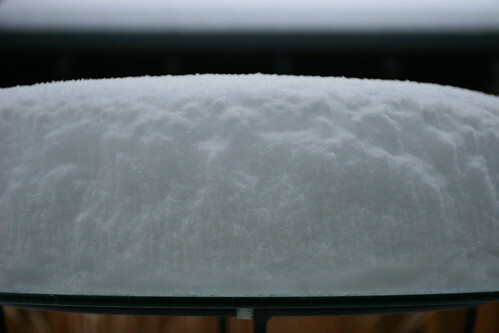 The snow just kept on falling all weekend long. Another trip to the mountain may be in order once again tomorrow – it’s x-mas break and the kids are home, so why not?